The medical marijuana industry is growing rapidly and today, growing and selling marijuana is legal in a number of states in the US. So if you live in California, the good news for you is that it is legal in your state to open a cannabis dispensary business. 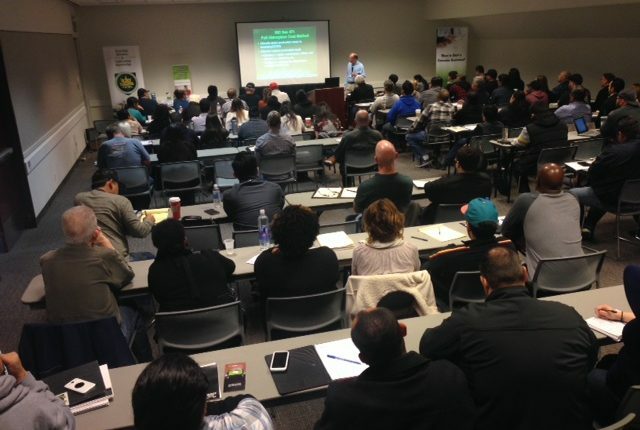 Here’s information on how to start a cannabis business in California. When it comes to starting a medical marijuana dispensary, the laws vary from city to city. Therefore, it is important to check with your state officials what laws will govern the actions of your cannabis dispensary business. As a starting point, you can approach the Department of Health Services or the Bureau of Cannabis Control on applying for cannabis business permits for dispensaries, testing labs and distribution companies. 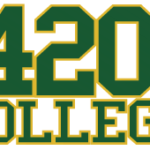 But on how to start a cannabis business in California, you can take 420 College courses and seminars in Los Angeles, San Diego and Sacramento. But, before you can set up a cannabis dispensary, there will be a licensing process that you will have to go through. Also check if your state requires you to register your dispensary as non-profit or C-corporation. There is a lot of competition although the cannabis industry is still in its infancy. It can be quite difficult to open a medical marijuana dispensary in California because the cannabis industry is very competitive. Cannabis permit applicants will be selected following a merit based application process. 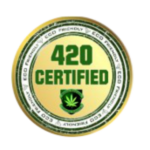 Therefore, it is highly recommended that you have a strong cannabis business plan, a clean record and are a community person. 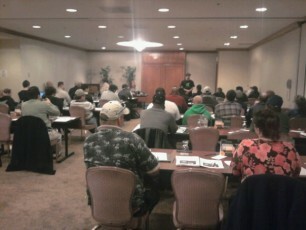 You get an intense 2 days of advanced information about how to start and operate a cannabis business in California.